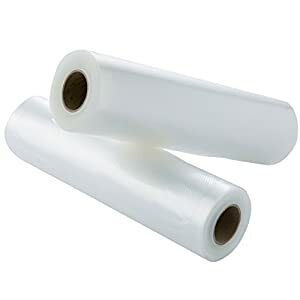 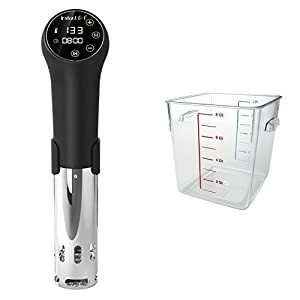 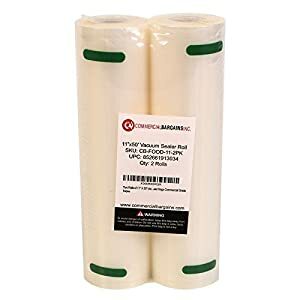 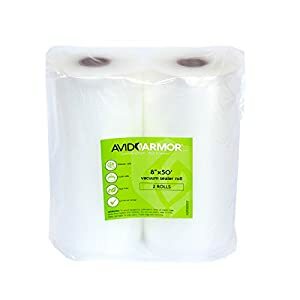 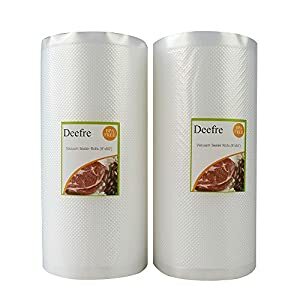 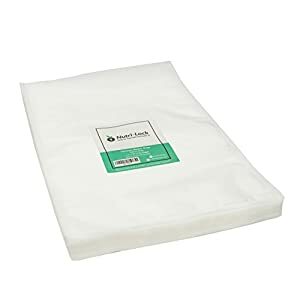 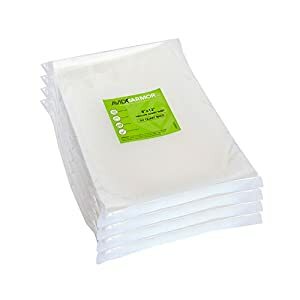 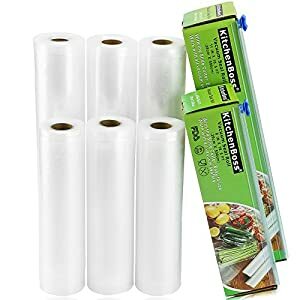 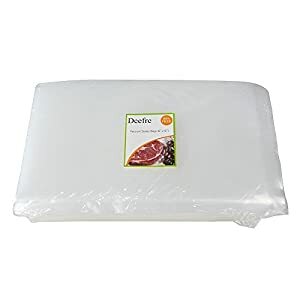 Freezer Fresh Quart Size Vacuum Seal bags contain a Heavy Duty, Multilayer film that works on ALL Home Vacuum Sealing Equipment. 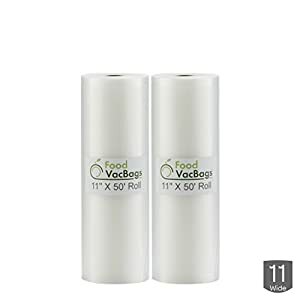 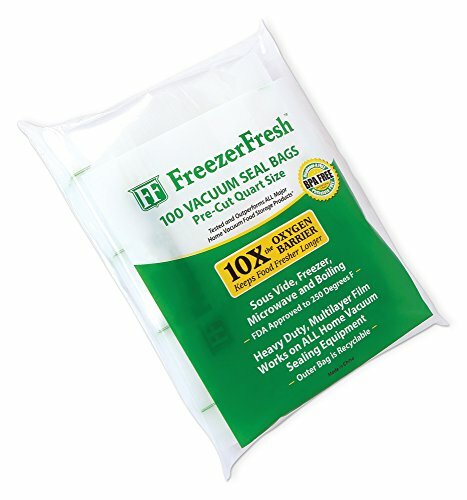 Freezer Fresh’s Bags outperform ALL major vacuum food storage bags with a minimum 10X the oxygen barrier when tested by an outside independent lab. 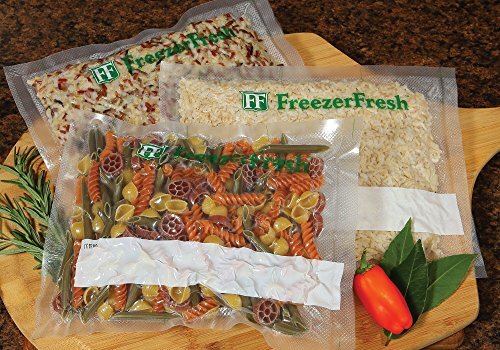 With Freezer Fresh products you and your family will enjoy food that tastes fresher and lasts longer than ever before. 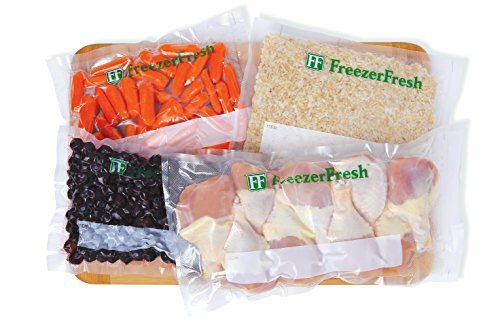 We know that food is expensive, which is why we developed Freezer Fresh to help protect your food investment and experience the taste of food how it was intended.